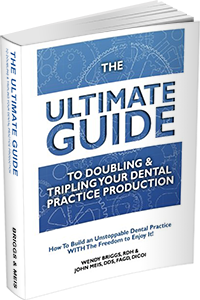 Discover the principles behind the powerhouse practices in Dentistry! Then master these 5 steps for you and your practice.  Double your hygiene production with the right system and tools.  Increase production ten-fold using 5 Clinical Explosion Detonators. True systems will operate regardless of who is doing the work.  True systems are the path to unlimited growth.  Discover the secrets to duplicate yourself and double your production.  Do you have an EXACT plan for your retirement? Is your practice positioned for optimal dollars if you sell?  Growth to multiple practices is attainable following these guidelines. About Building a Dental Practice Was Wrong? This is the place for the dentist who wants to grow their practice by following in the footsteps of those that have done it, who are in the trenches, who know exactly what you are going through. This is the road map of sorts. See all dentists, at all levels, are stuck – you are either growing or dying – there is no middle. Which leaves us with a GREAT OPPORTUNITY as there is so much yet to learn. From the brand new dentist who just graduated dental school to the dentist who has been practicing for the last 50 years – we are all looking to get better at what we do – always looking for that little edge. That is what makes us successful. The Team Training Institute was founded by Dr. John Meis and Wendy Briggs, RDH after both spent years discovering and perfecting a system for dental practice growth that works for any practice in any area. This is a TOTALLY Different Experience! Patients TRULY Appreciate The ConvenienceExperience!